The Mailbox® is located in North Carolina, and I just recently learned an interesting fact about our state. 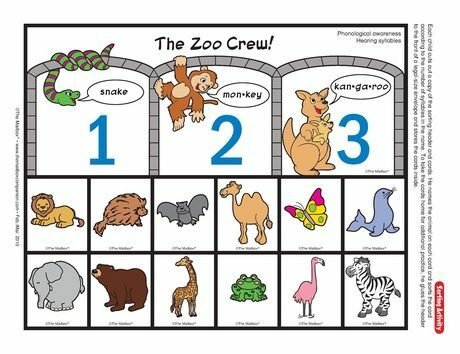 We now have the largest zoo in the world. 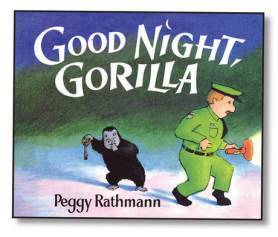 Yes, the world! 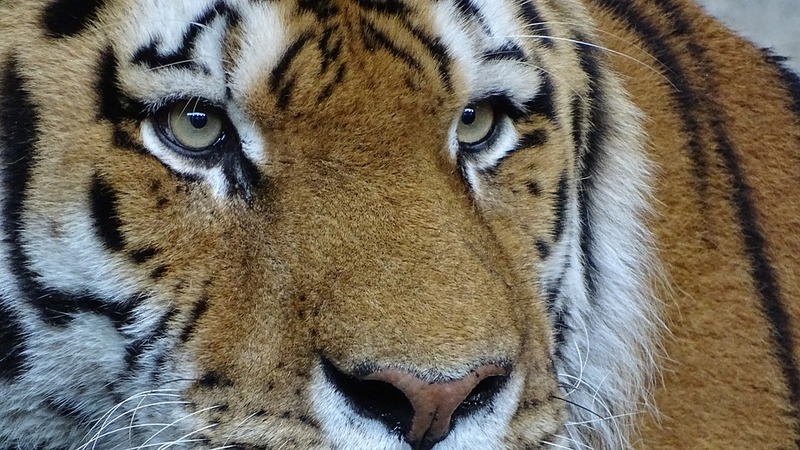 The North Carolina Zoo is a 500 acre natural habitat zoo. So if you live in NC, or you find yourself here, you might want to spare some time to go and check out this terrific facility. 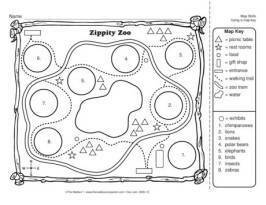 Since “zoo” is such a popular theme in the classroom, I wanted to share some of my favorite zoo-themed activities! 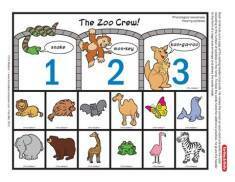 Students count syllables with this zoo-themed center activity! 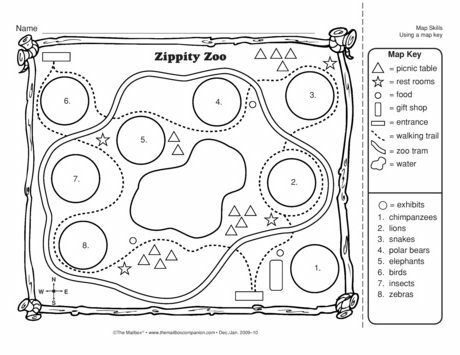 Develop map-reading skills with this zoo activity sheet! Click here for awesome activities to go with this classic story!